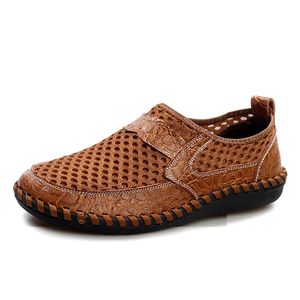 Wenzhou Jenai Import & Export Co., Ltd.
Sichuan Ababa Trading Co., Ltd.
Focus on producing all kinds of cloth shoes for many years; b. Supply various models and according to the design of each customer; c. Right price, right quality and right service to each customer; f.
We will always choose the best shipping way for you. Also will give you the tracking number after we send it. We are specialized in the innovation, design and continual research to follow fashion trends. 3. How long can I expect to get the sample9 After you pay the sample charge and send us confirmed files, the samples will be ready for delivery in 1-2 weeks. 4. What about the lead time for mass production9 Honestly, it depends on the order quantity and the season you place the order. 5. Do you inspect the finished products9 Yes, each step of production and finished products will be came out inspection by QC department before shipping. 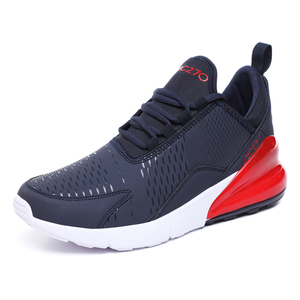 Fuzhou Oukesi Network Technology Co., Ltd.
Yiwu Shangshuai Trading Co., Ltd.
Jinjiang Triple King Import And Export Co., Ltd.
Fujian Quanzhou Besting Shoes Co., Ltd.
we have many kinds of in-stock products for wholesale,and we can also make goods with your design. 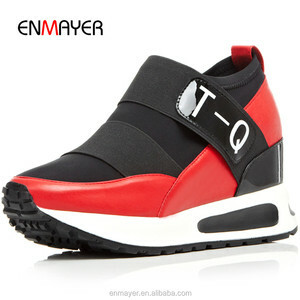 Q2:WHAT IS YOUR MIN ORDER QUANTITY9 A:10pcs,if you want to check the quality, we will apply for free sample to you. Q3:DO YOU OFFER CUSTOMIZED LOGO/PACKAGING/DESIGN9 A:Sure,we can make sample as your requirement. 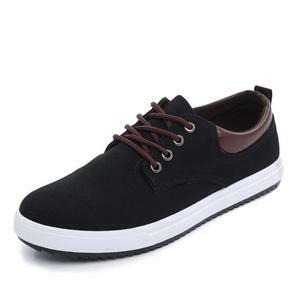 Alibaba.com offers 411,725 wholesale casual shoes products. About 18% of these are children's casual shoes, 8% are men's casual shoes, and 1% are women's casual shoes. 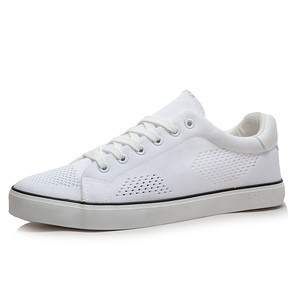 A wide variety of wholesale casual shoes options are available to you, such as free samples, paid samples. 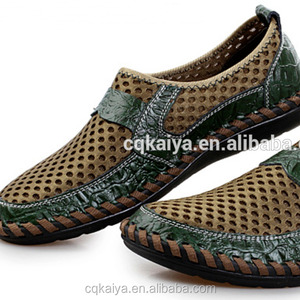 There are 408,100 wholesale casual shoes suppliers, mainly located in Asia. 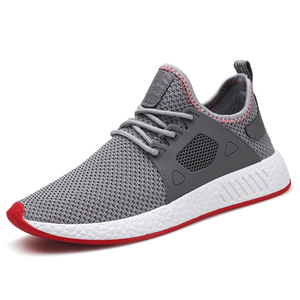 The top supplying countries are China (Mainland), India, and Turkey, which supply 97%, 1%, and 1% of wholesale casual shoes respectively. 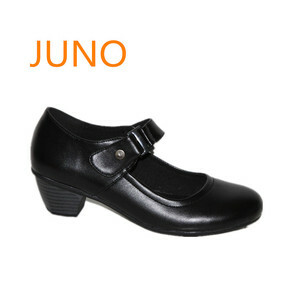 Wholesale casual shoes products are most popular in North America, Western Europe, and South America. You can ensure product safety by selecting from certified suppliers, including 23,219 with ISO9001, 19,063 with Other, and 17,618 with BSCI certification.